Professor Gray’s research focuses on the role of play in human evolution and how children educate themselves, through play and exploration, when they are free to do so. He has expanded on these ideas in his book, Free to Learn: Why Unleashing the Instinct to Play Will Make Our Children Happier, More Self-Reliant, and Better Students for Life. He also authors a blog called “Freedom to Learn” for Psychology Today magazine. 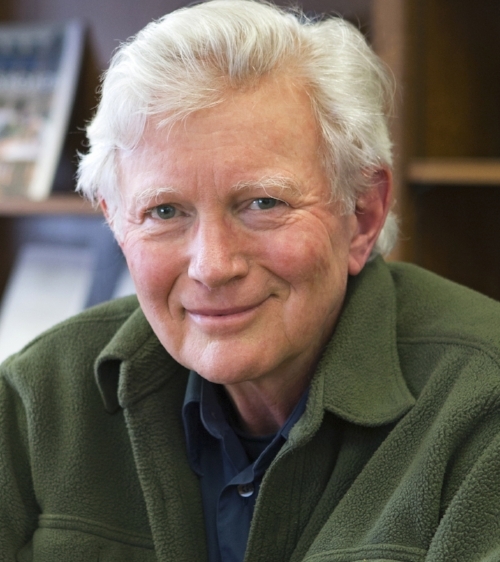 Gray has published research in developmental psychology, anthropology, and education. Hosted by Tallgrass Sudbury School, a self-directed school serving students 5-18. No childcare will be provided, but children of all ages are welcome. RSVP via Eventbrite.